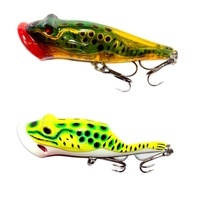 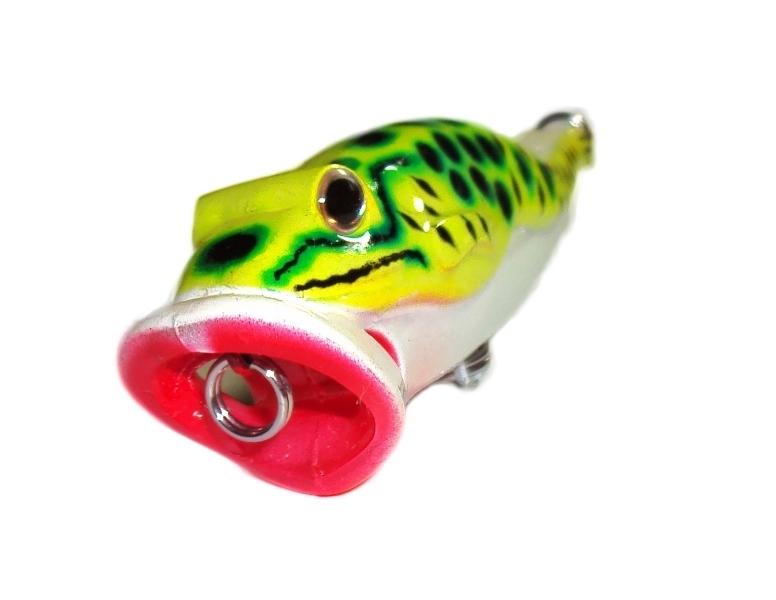 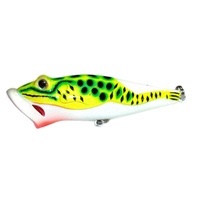 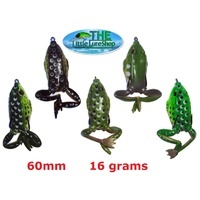 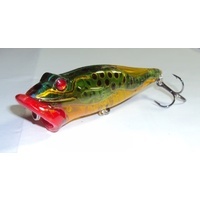 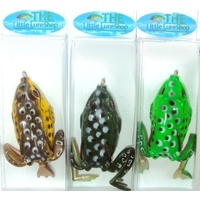 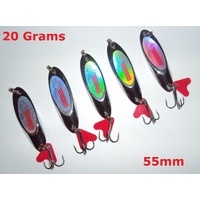 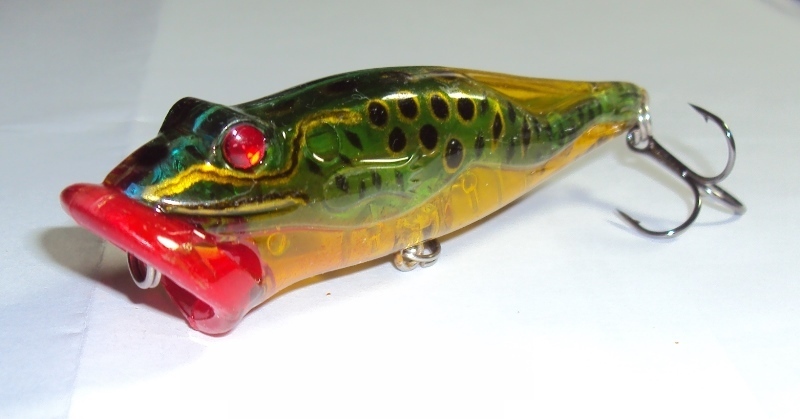 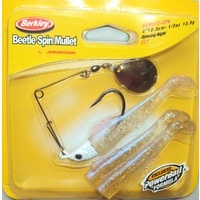 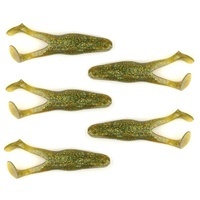 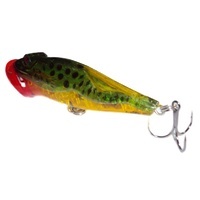 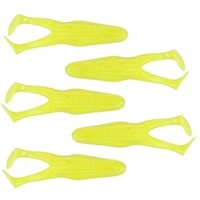 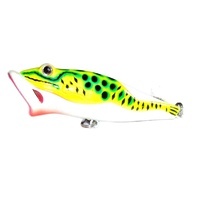 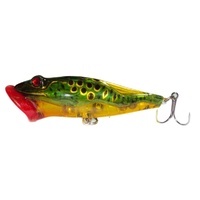 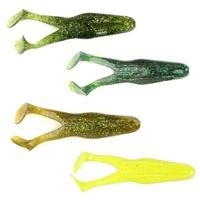 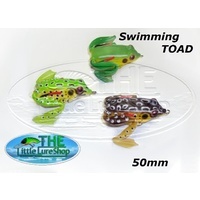 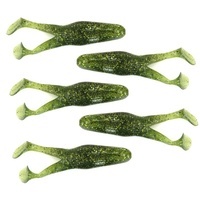 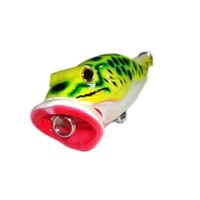 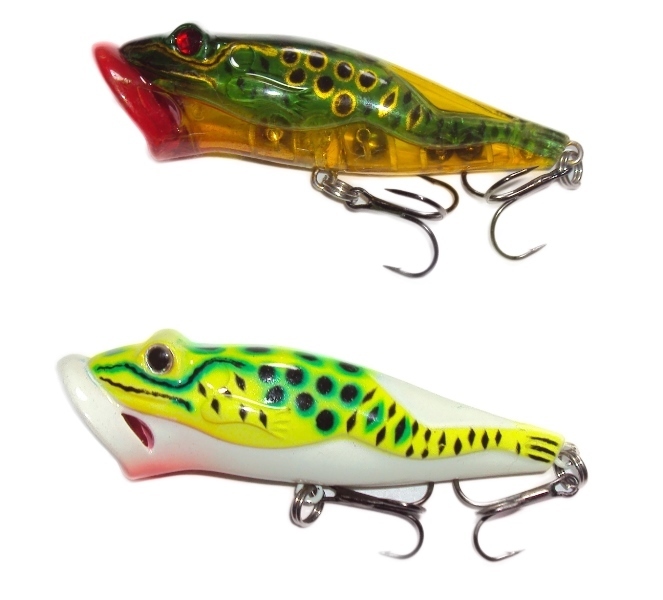 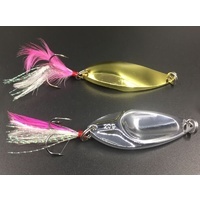 Little Lure Shop’s Lifelike topwater Frogs internal cavity includes 4 small ball bearings for balance and casability. 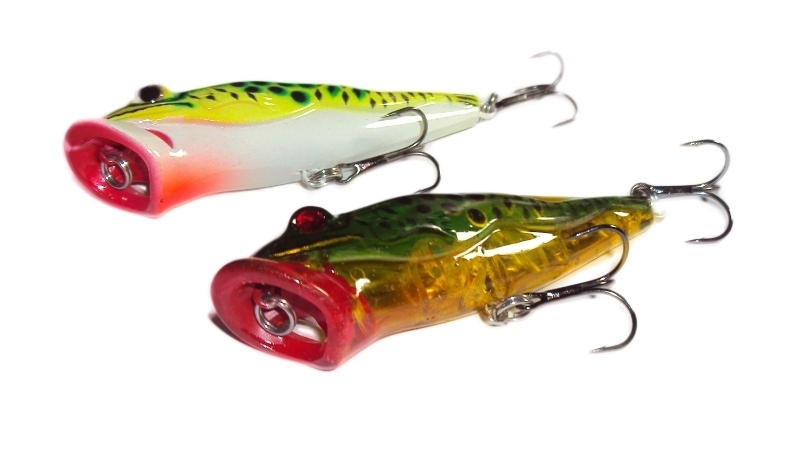 Strong double hook round out these hard body poppers. 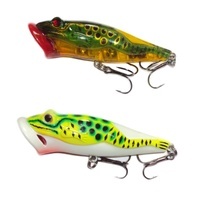 2x Small vents on either side of the poppers mouth cup produce extra turbulence as lure travels through the water, making them irresistible to Barra, Bass, and Saratoga. 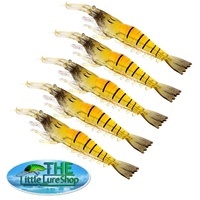 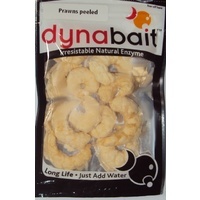 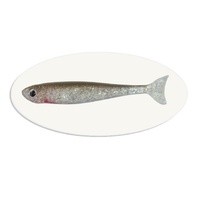 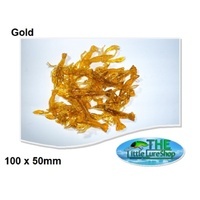 Help other The Little Lure Shop users shop smarter by writing reviews for products you have purchased.